At 80 minutes, its cinematic flash fiction, and a suitable entry point into the lively body of work Cassavetes made. 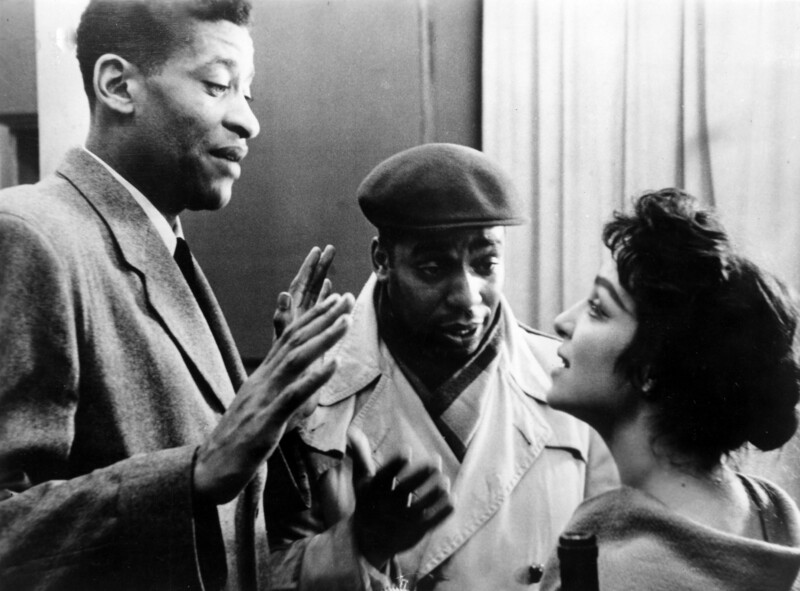 The Beat generation espoused a rejection of mainstream American values, and John Cassavetes’s Shadows feels like a relic from that movement, with its improvisatory bebop jazz feeling, cameras in the street, method-style performances, frustration about accepted social norms, and an interracial romance between a hipster white guy (Anthony Ray) and a light-skinned black woman (Leila Goldoni) that eventually takes over the episodic narrative. 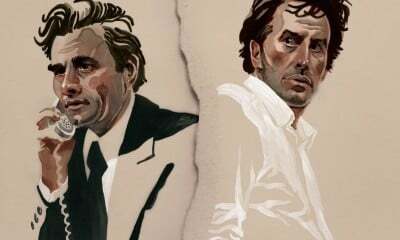 Cassavetes was pushing the envelope at the time, reacting to the formulaic techniques of Hollywood movies. Shadows will forever have the novelty of coming first—frequently credited with being the pioneer American independent movie. The rough-around-the-edges aesthetics and occasional “let’s hit the nail on the head” earnestness is made up for by scene work that is cheerfully goofy, spontaneous, aggressive, and inventive (for example, three tough guys run laps around a sculpture yard, throwing punches at one another, muttering lines like “Ya got no appreciation for art?” and “This joint gives me the creeps!”). 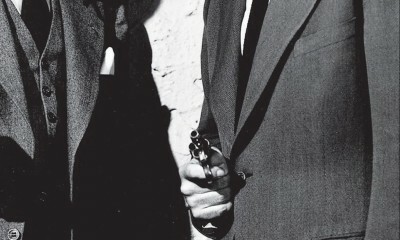 Shadows isn’t told through drawn-out scenes where we observe keyed-up performers doing abrasive verbal somersaults; it’s more of a collage that freely jumps back and forth between a series of brief flirtations, and it’s as if the viewer were marching through a block party catching little snippets of activity. At 80 minutes, its cinematic flash fiction, and a suitable entry point into the lively body of work Cassavetes made.